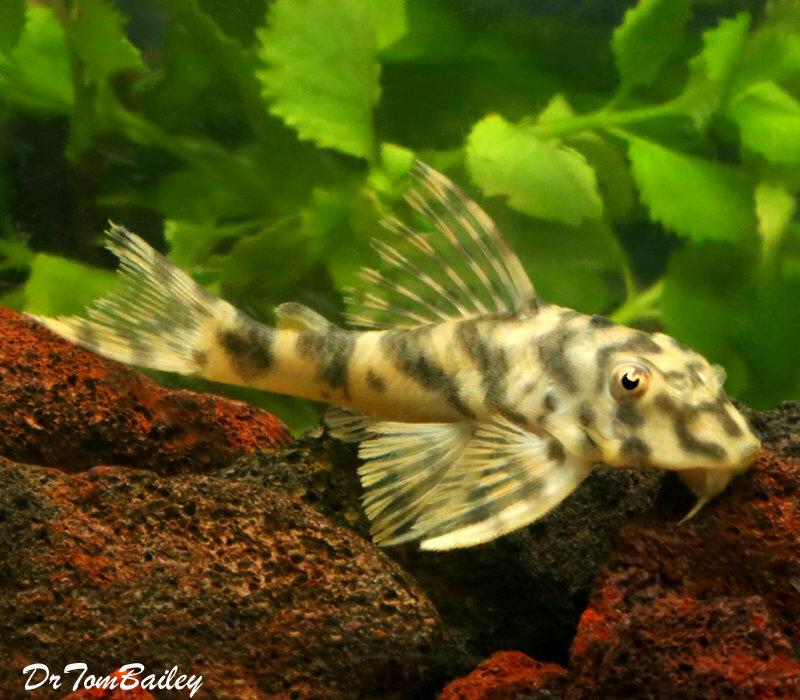 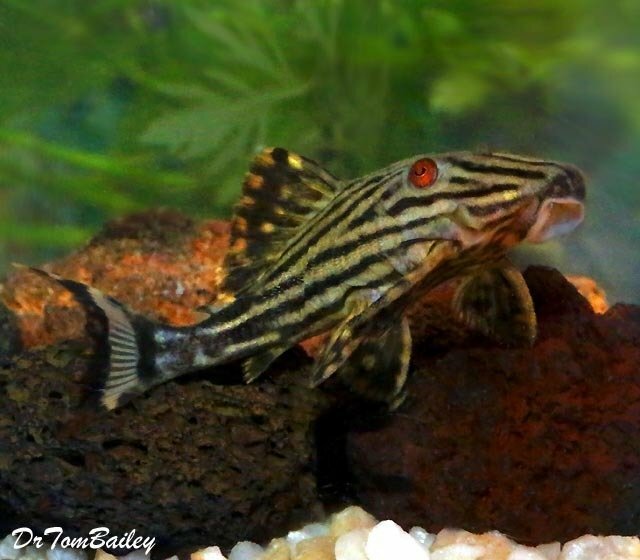 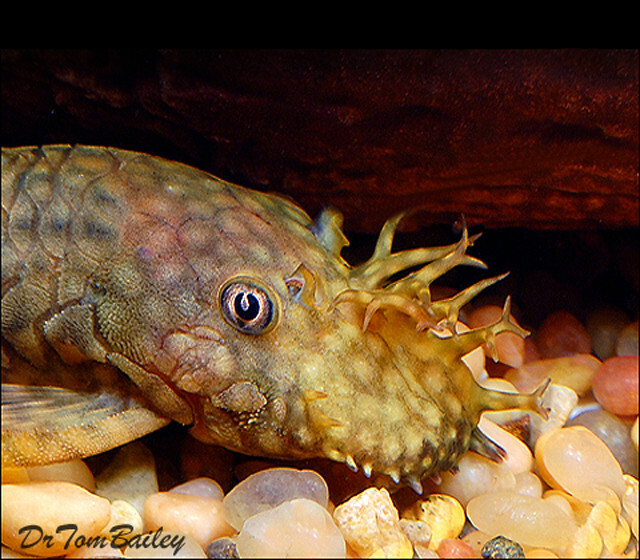 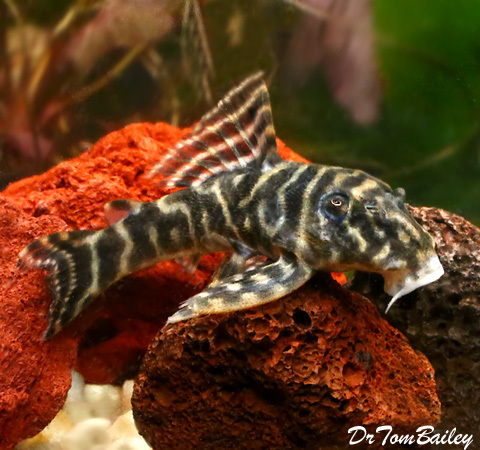 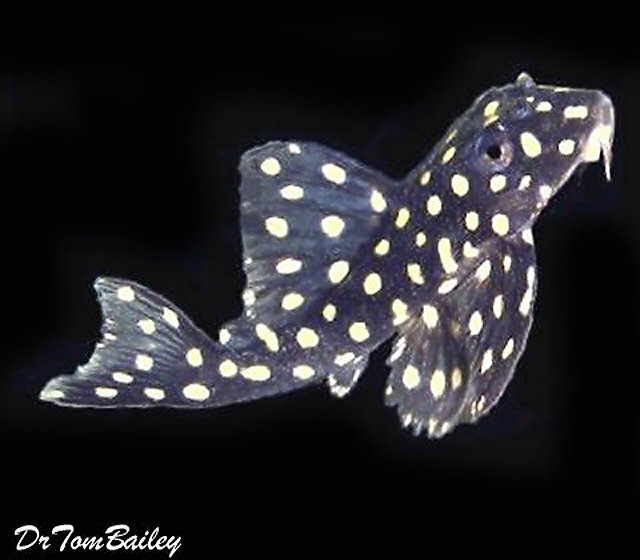 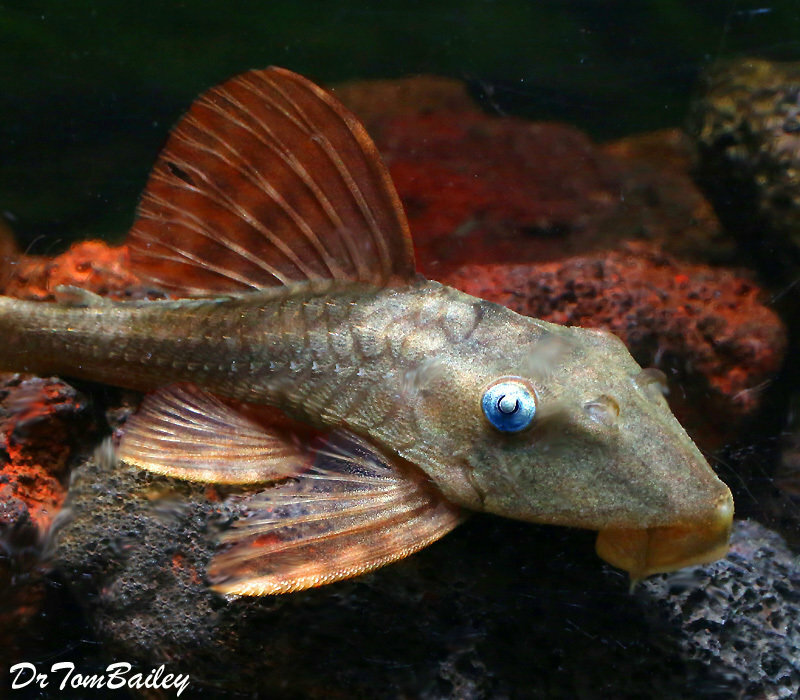 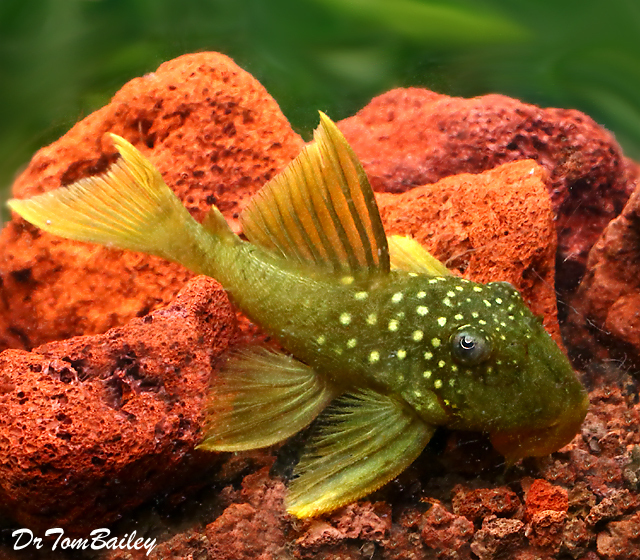 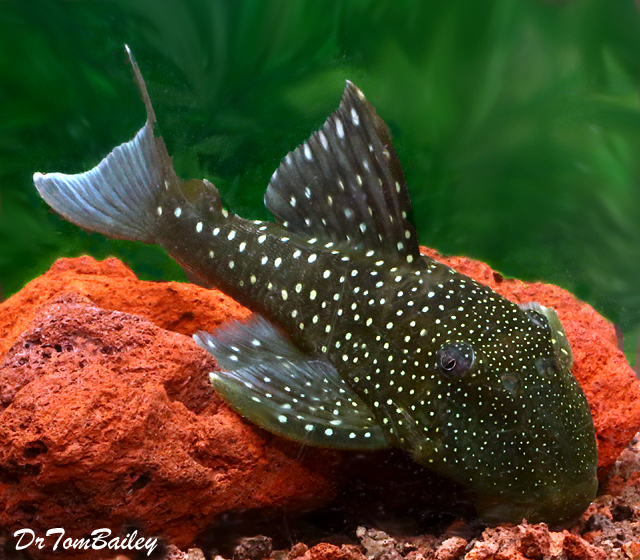 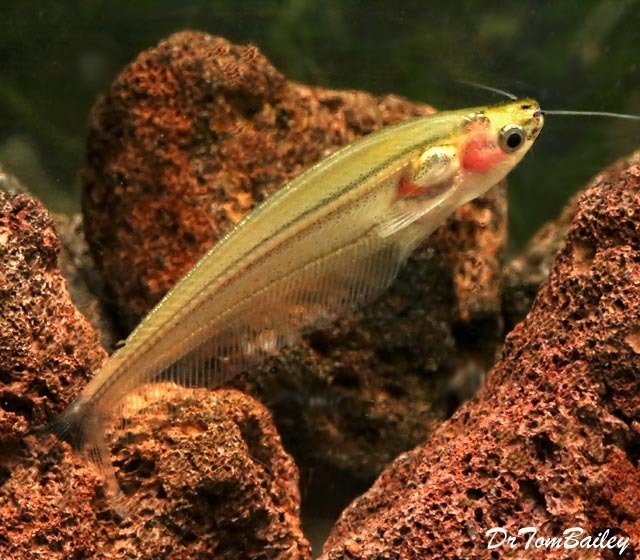 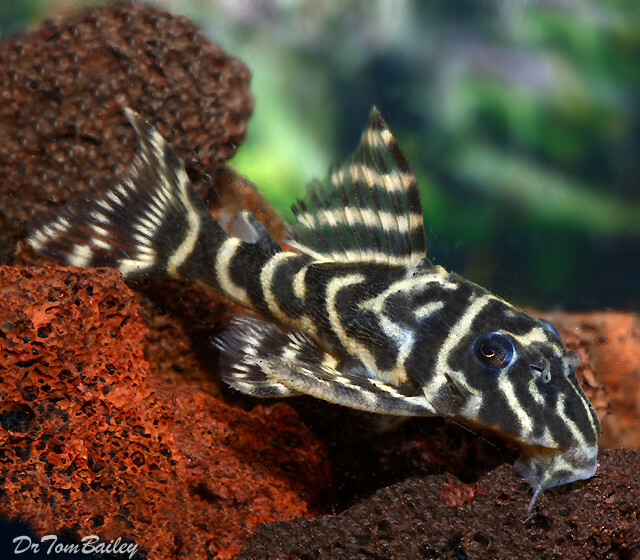 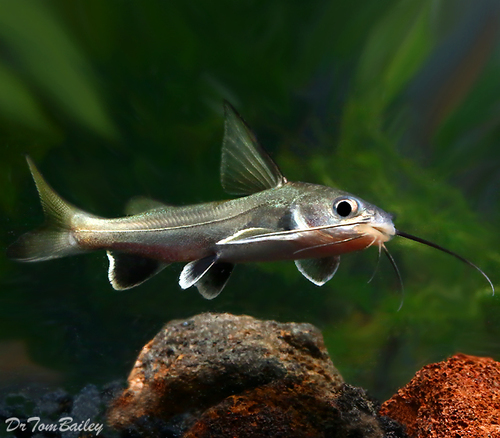 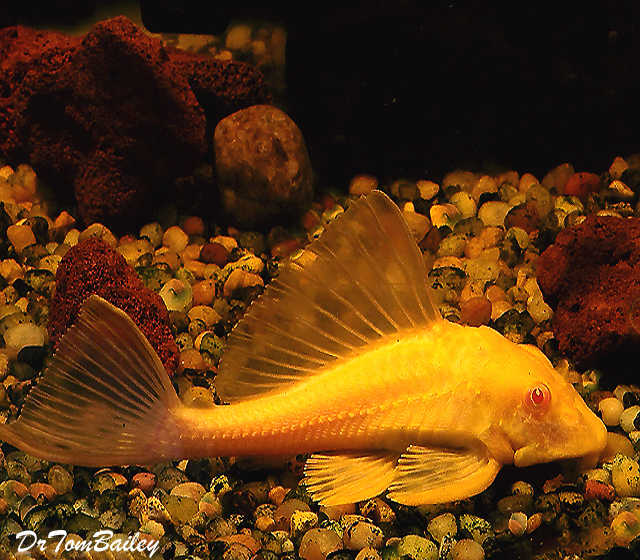 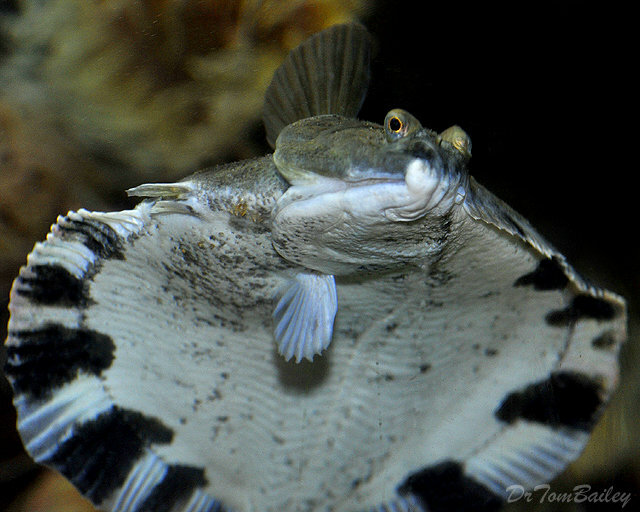 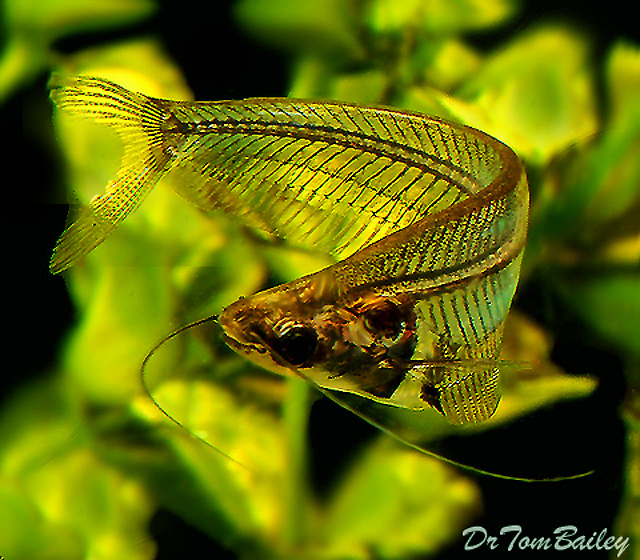 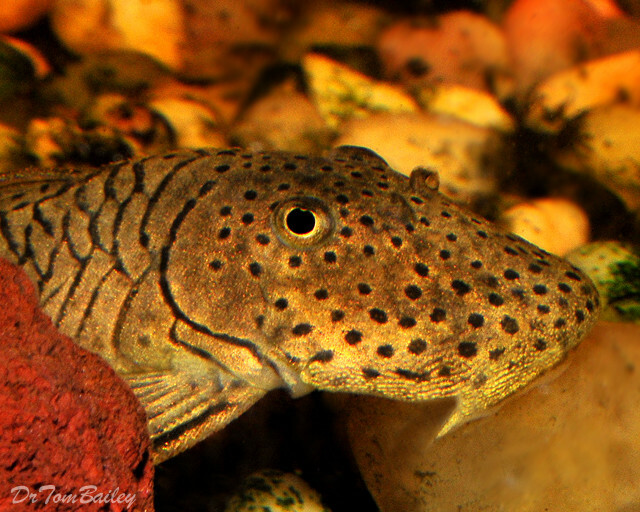 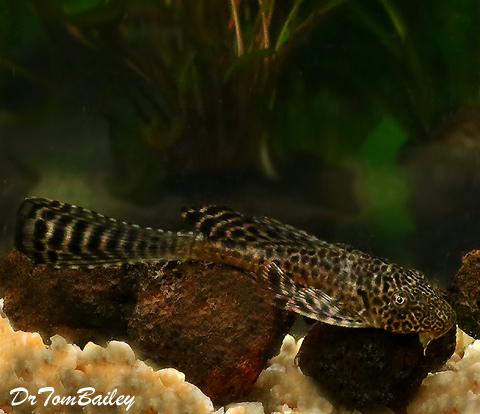 Scavenger Fish are mostly various catfish that will constantly examine the bottom of the aquaruim, looking for bits of uneaten food and removing it before it spoils and polutes the aquarium water. 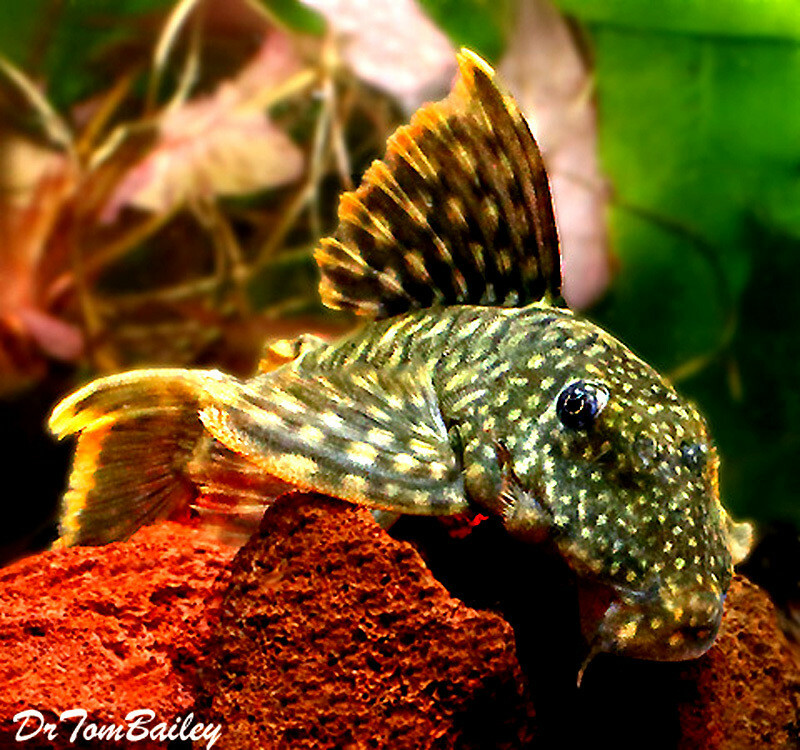 In this way Scavenger fish are essential to good aquarium water. 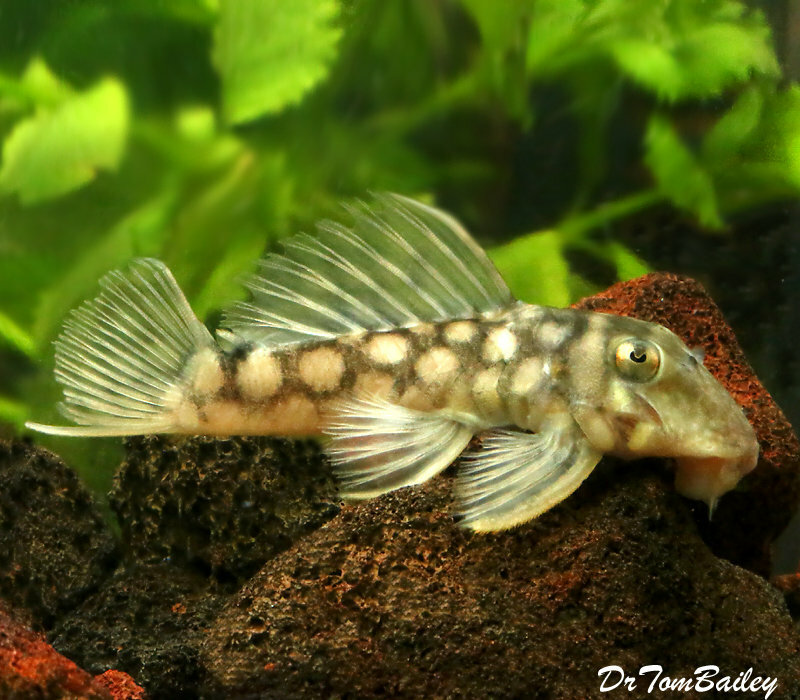 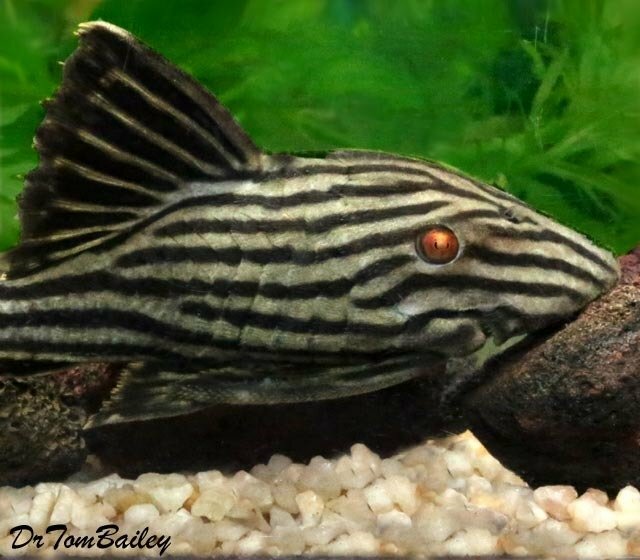 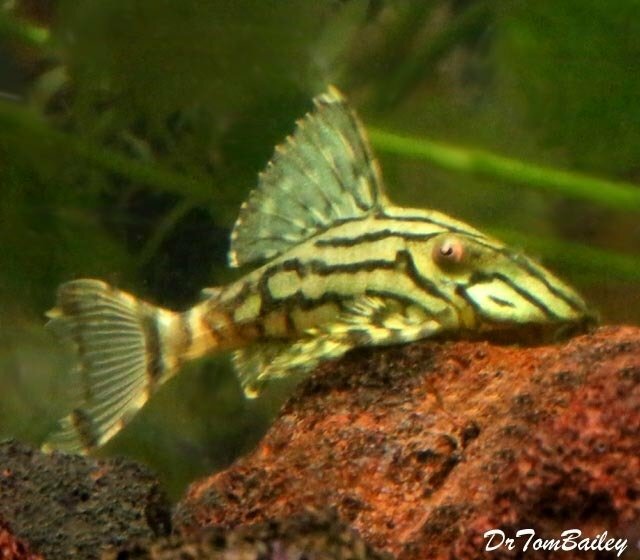 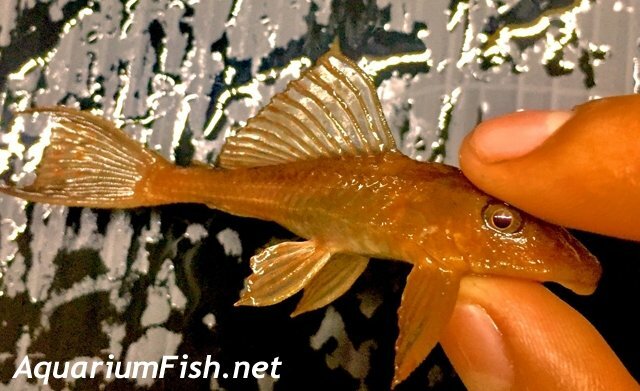 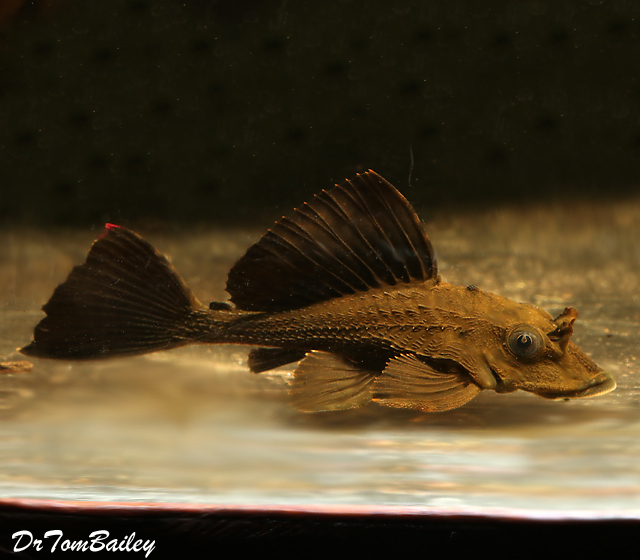 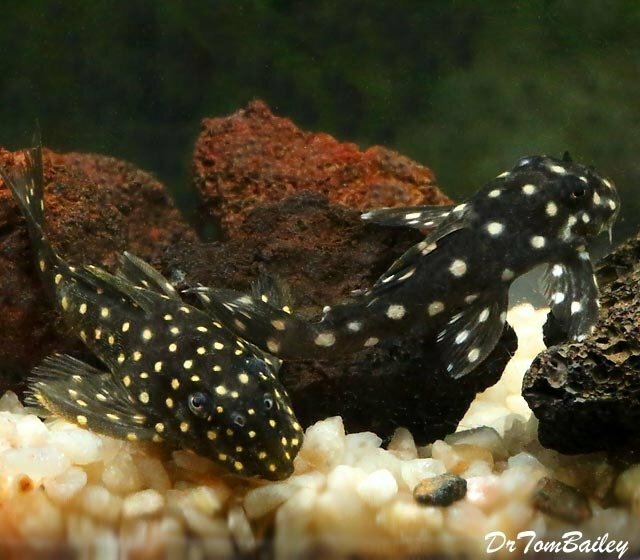 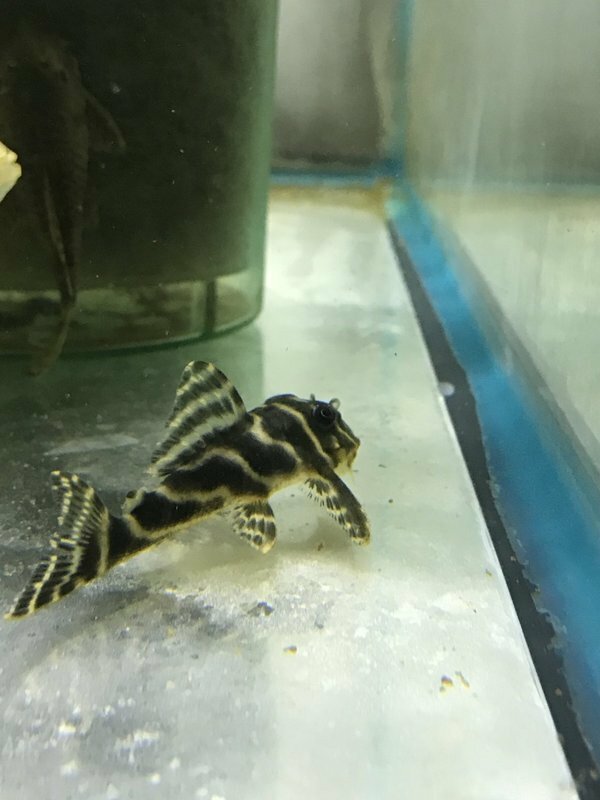 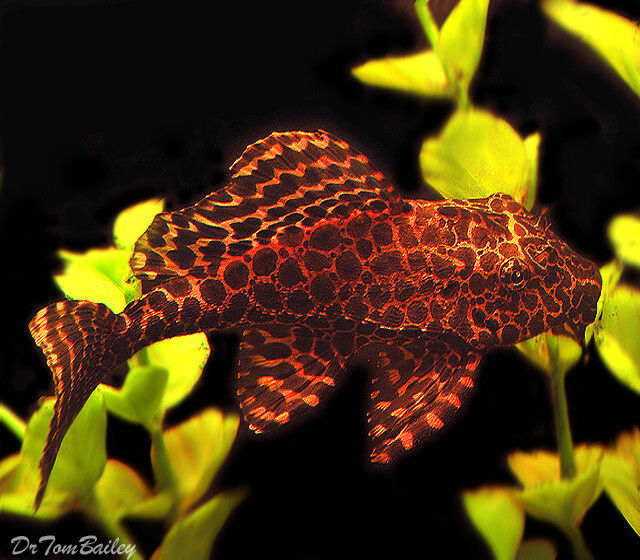 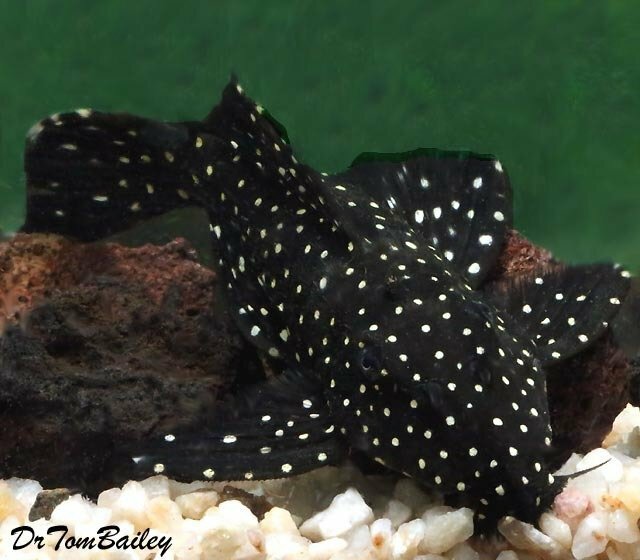 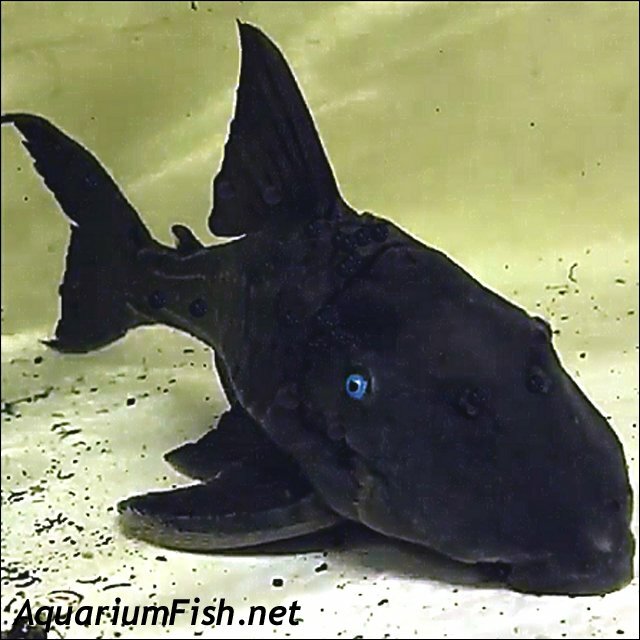 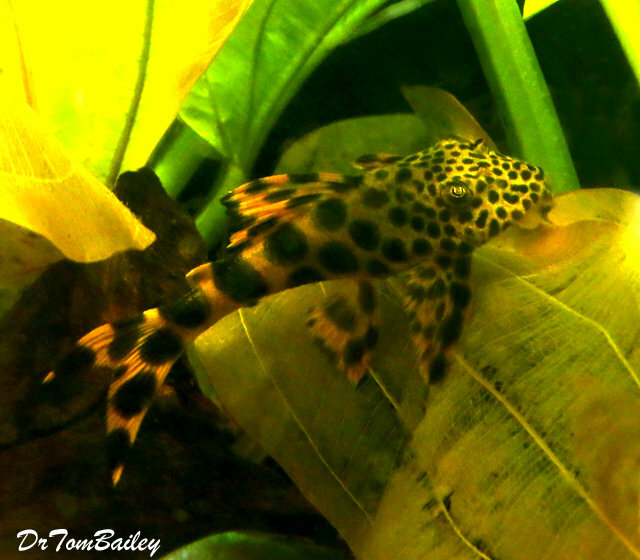 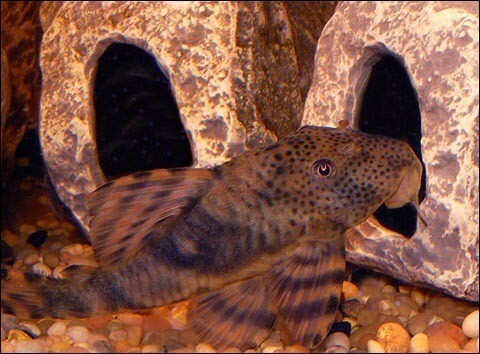 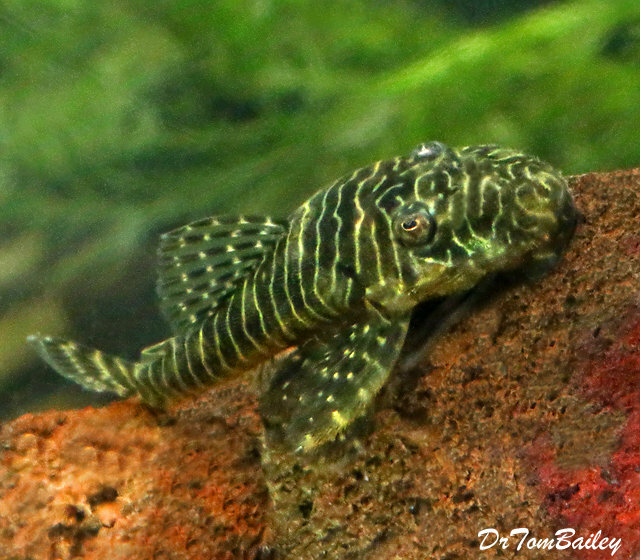 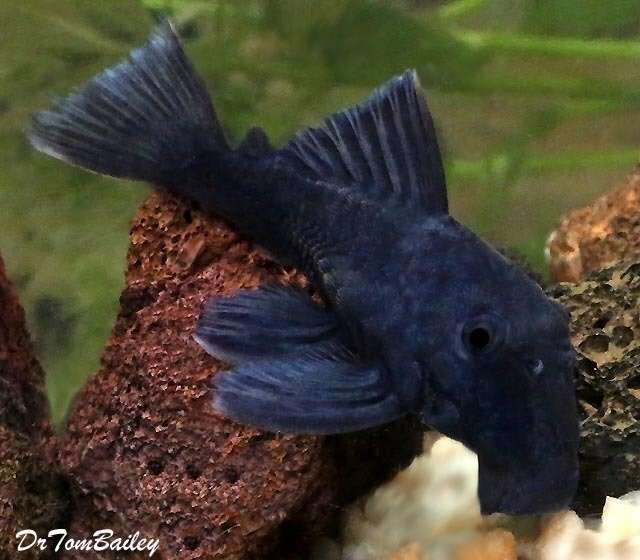 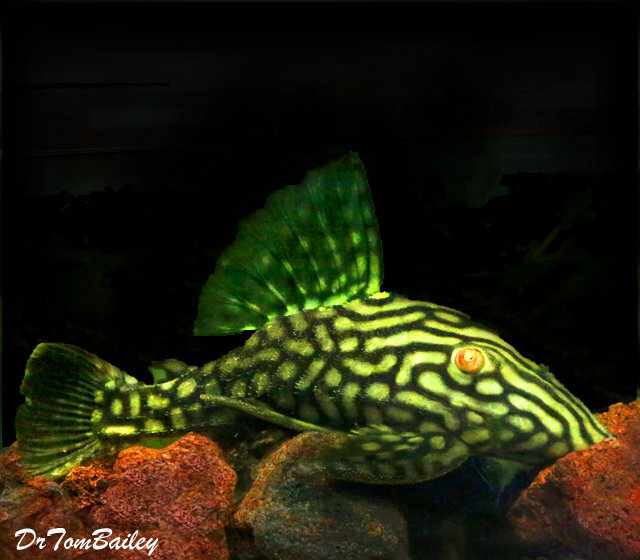 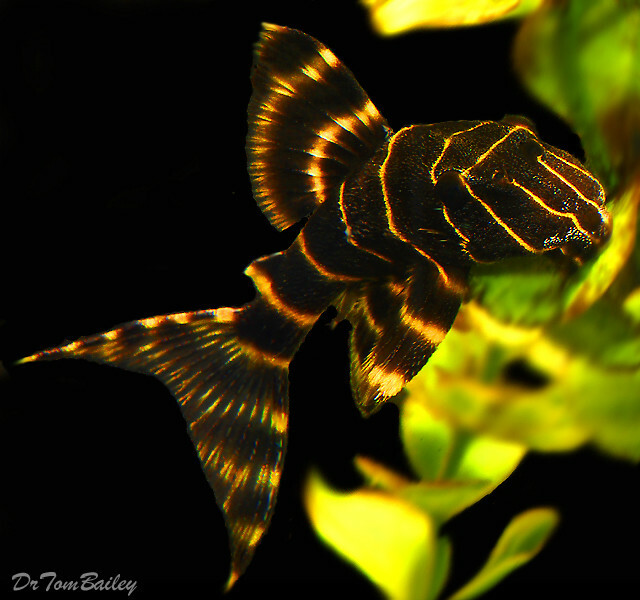 WYSIWYG Premium, New and Rare, Blue-Eyed Pleco, 8" to 10" long!